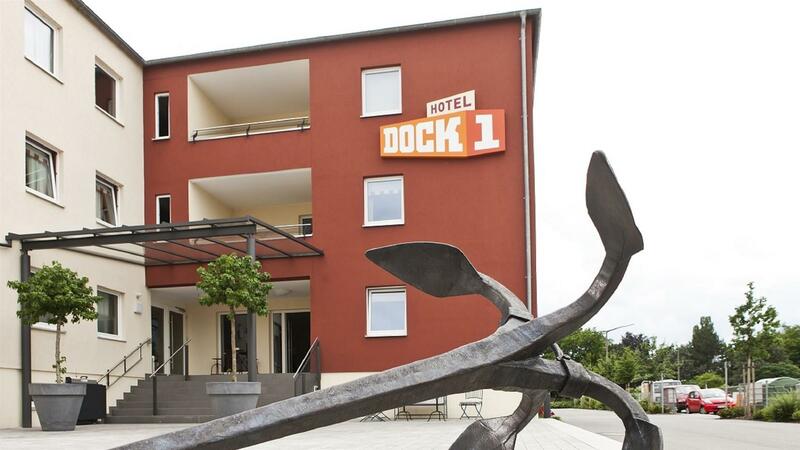 Hotel Dock1 is located in Regensburg. 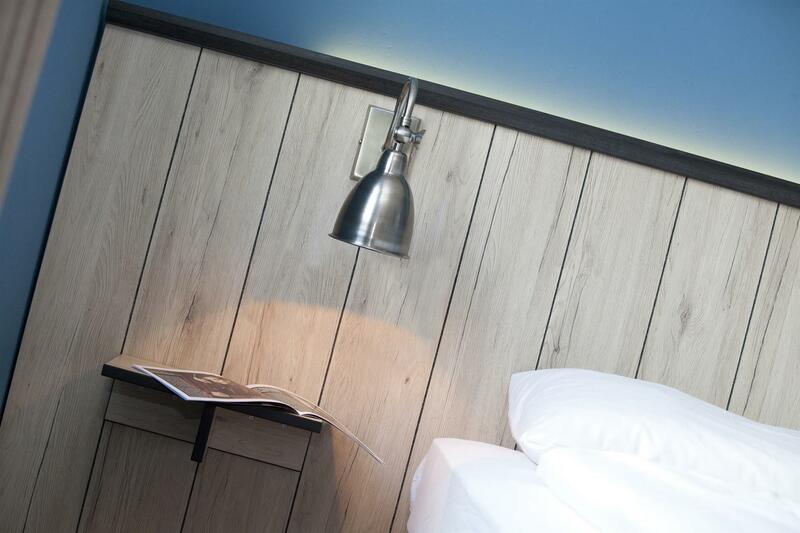 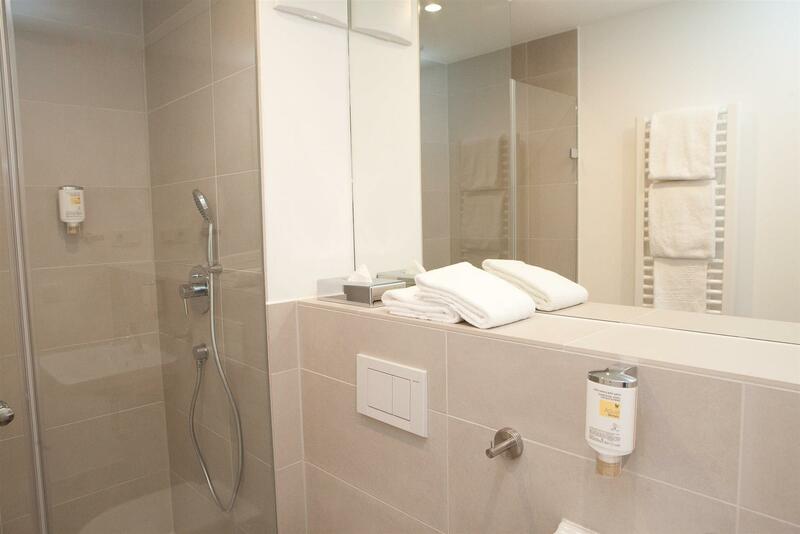 We offer a warm and comfortable stay in our rooms. 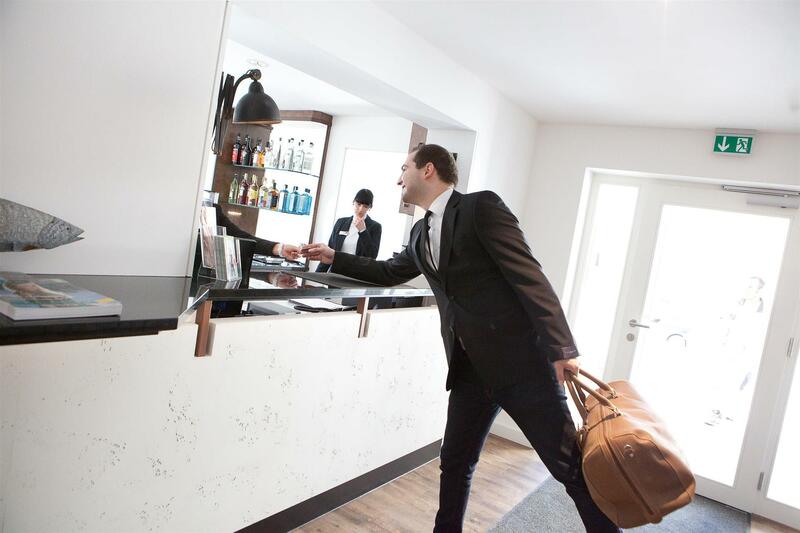 Hoist the anchors for hospitality at full steam ahead has been the name of the game at our Dock1 Hotel in Regensburg. 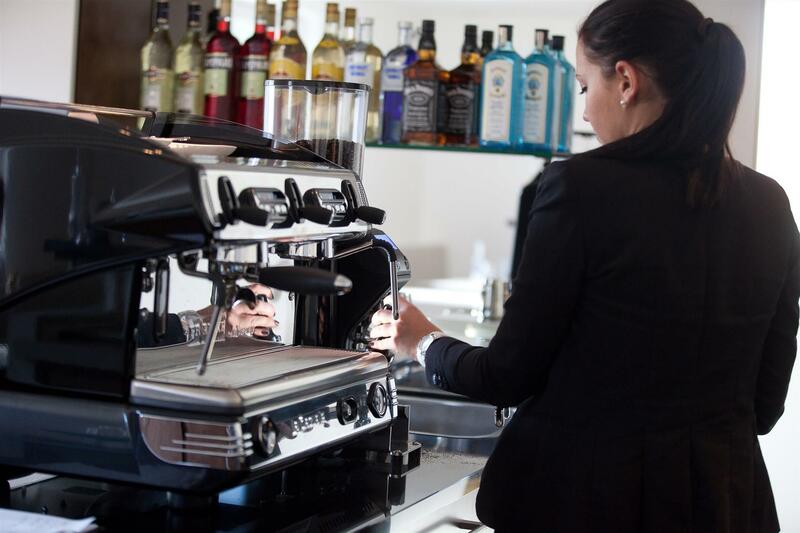 You get to enjoy the ultra-stylish port atmosphere of Regensburg's new trend quarter by the East Port.